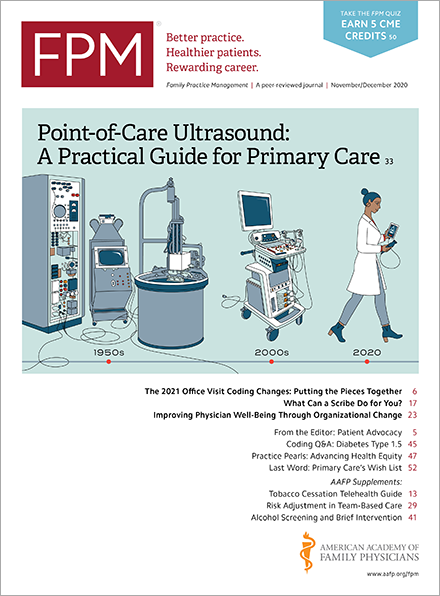 Comprehensive Primary Care Initiative: Coming soon to a market near you? Approximately 75 practices in each market will be chosen to participate. CMMI will solicit applications from practices as soon as final agreements are signed with the participating payers, which include private health plans, state Medicaid agencies, and employers, as well as Medicare. CPCI is a four-year initiative with a planned launch date this summer. If it is shown to improve quality of care and lower costs, CMMI has the authority to roll out the initiative nationwide. Read more about the initiative in Family Practice Management. Home / Journals / FPM Home / Getting Paid Blog / Comprehensive Primary Care Initiative: Coming soon to a market near you?